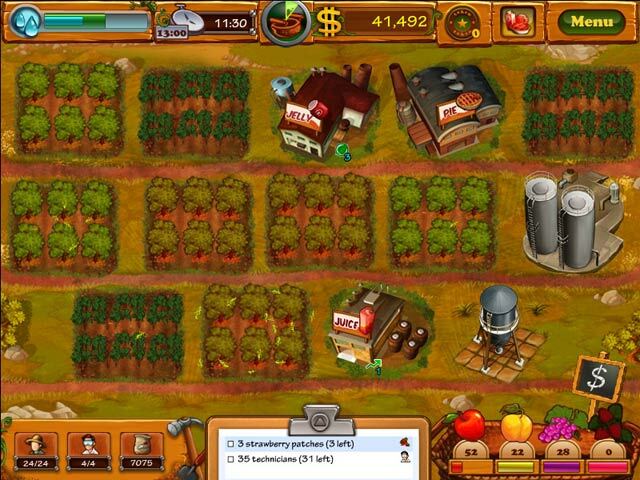 PC Games > Time Management Games > Fruits Inc. 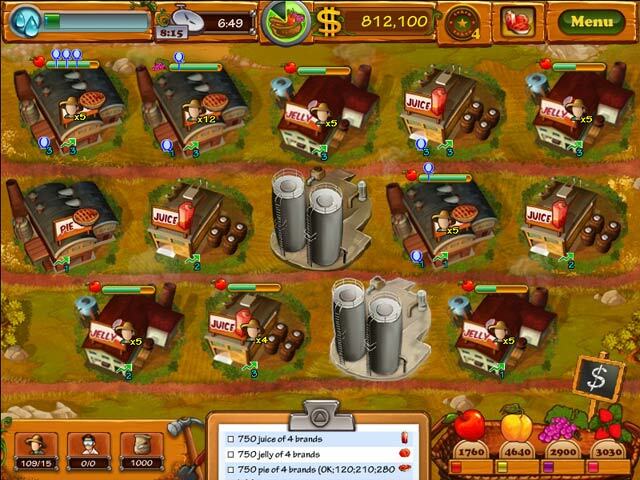 Build up a fruit empire! 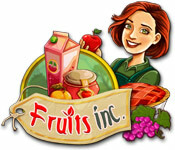 Fruits Inc. is rated 2.8 out of 5 by 4. Rated 4 out of 5 by Valerie512 from Liked It Enjoyed the relaxing factor with goals. It was nice to get back to the basics of farming while sitting in the city. Rated 3 out of 5 by kcerqua from Build A Lot with Farm Plots Yeah, just like that only with farm plots and buildings that must produce product to be sold. It's an OK game, but that's just it...OK. The graphics left a little to be desired and the music was beyond hokey, really didn't get that into it. There was no WOW factor. It was good for the hour, but after that there was no reason to continue. Rated 3 out of 5 by k686inko from Okay, but could be better This wasn't bad. 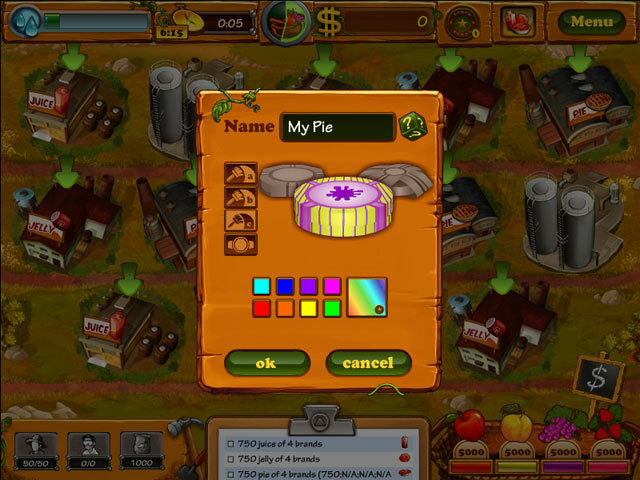 It did force the player to manage the various jobs and farms, and lots of fast clicking involved. Rated 1 out of 5 by smartchoice05 from HATED IT The inventor had good intentions but it is too slow and take a long time for process to show up..